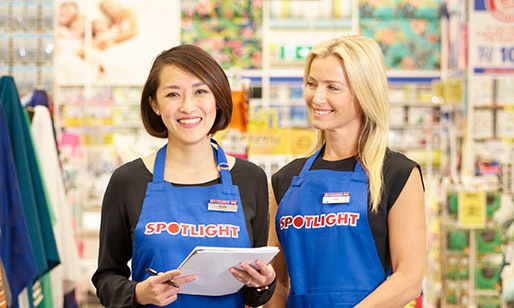 Having a knowledgeable In-Store Team that is passionate about our product range, and committed to quality service, has always been key to Spotlight’s success. 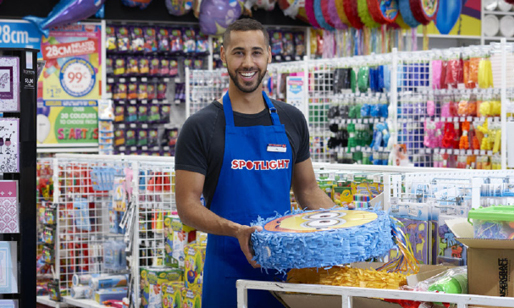 Our rewarding In-Store roles range from Service Team Members to Department Team Leaders, Made to Measure Consultants, Receiving and Reset Specialists and Store Managers. These In-Store roles require Team Members with great people skills who are focused on meeting, or exceeding, their store targets and improving the customer experience.